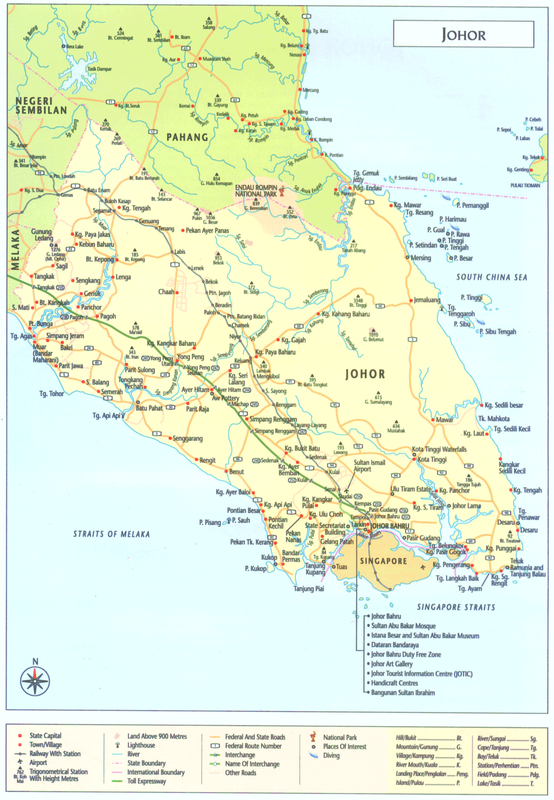 There has been some discussion regarding the proposed Southern Tour to Johor. So that we can best gauge the most popular date for this please let Mike Smith know what dates when you CANNOT join the tour. The proposed tour will be in JUNE or JULY. In September / October we may try to arrange a tour to Batam or Bintang if there is sufficient interest.